It’s time for the first category in the Irish-Boxing.com 2018 awards in association with Smackwear.ie. The first of 15 categories, where else is better to start than a fighter’s first fight. 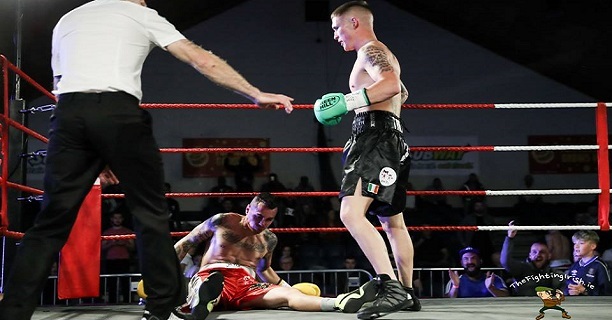 Over 20 Irish boxers debuted this year and below we pick out the FIVE maiden outings that caught our eye the most. 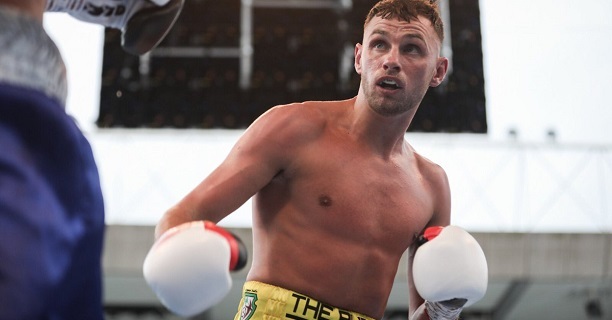 After seeing his debut in June cancelled at the last minute, the Belfast lightweight finally fought on the Carl Frampton v Luke Jackson bill at Windsor Park in August. The southpaw former elite amateur was the pick of the undercard and showed a wide range of shots to break down and eventually stop the durable Reynaldo Mora in the fourth round. 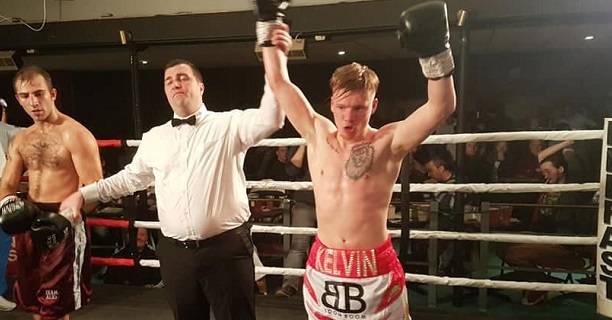 The toughest match we’ve seen for a debut pro in a long time, the Blanchardstown welter also scored one of the biggest wins. 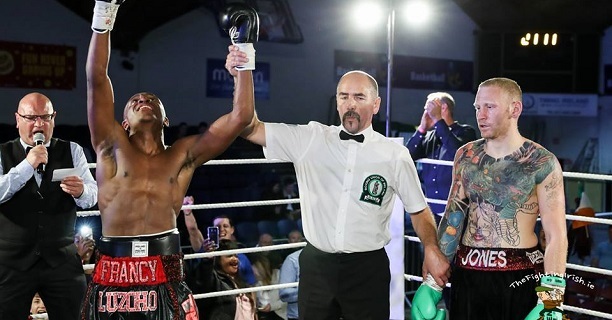 Making a big impression on the ‘Rise Again’ card in October, Luzoho stopped the 6-1 Sam Jones in the third round, catching the eye with an elaborate ringwalk and a sensational performance. ‘The Honeybadger’ also debuted on the ‘Rise Again’ card having seen a June debut fall through. Bringing a massive crowd, the Bray light middle blasted out Ignasi Caballero inside 30 seconds in what was a thrilling start to pro life. The Larne teenager showed a bit of everything in his debut last month. Giving up a fair bit of size, McDonald took on Alec Bazza on the ‘Back in Belfast’ card and managed to drop the respected journeyman in the opener as well as showing both his skill and grit en-route to a points win. 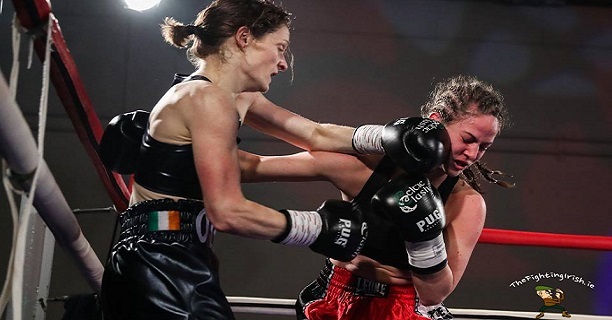 The Kerry-Limerick super featherweight made her bow on ‘Celtic Clash 7’ last month and scored one of the biggest stoppages we’ve ever seen from an Irish female pro. O’Leary nailed Klaudia Cszasar repeatedly with straight right hands before one such shot caused the Hungarian to drop to her knees and be counted out in the very first round.